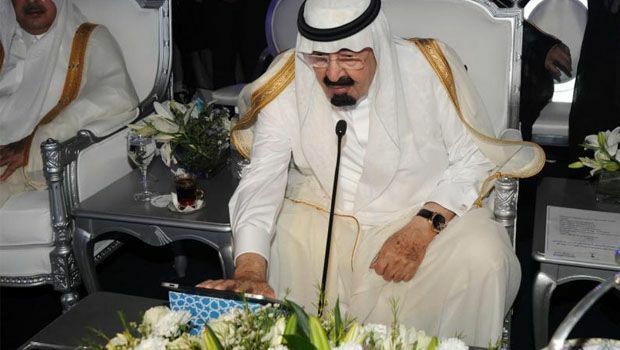 Looks like Saudi Arabia’s King Abdulah conducts his business via an iPad 3G. Does the magic even exist there yet? 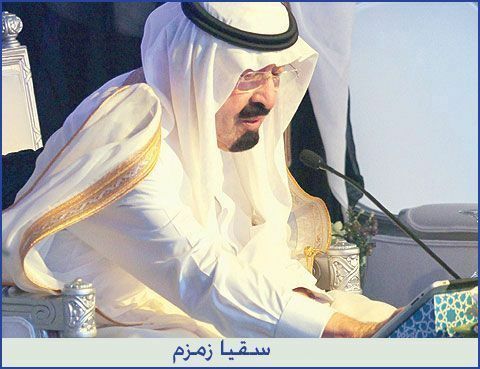 We’ve got another photo of the King with the royal 3G iPad after the break.